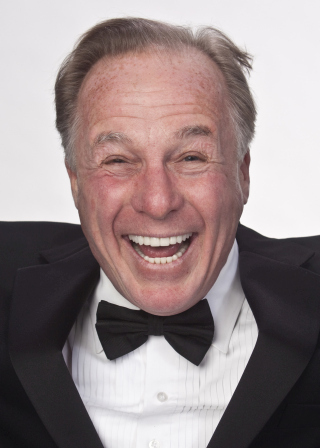 Jackie Martling has been a headline comedian since 1979 and is acknowledged by most as knowing more jokes than anyone in the world. He concludes every live show with his classic "Stump The Joke Man," where the audience tries to tell Jackie a joke he doesn't know. He was head writer of "The Howard Stern Show" 1986-2001 (Jackie played himself in Stern's autobiographical film "Private Parts" in 1997). His joke line (516) 922-WINE has been in uninterrupted service since 1979 when he had a big hand in launching the Long Island comedy scene.